Anthropics Technology has released Portrait Pro v15 with realistic makeup controls, wide-angle (selfie) lens distortion correction, enhanced Child Mode, advanced skin coloring and tone correction, improved feature detection and support for ultra-high resolution displays. PortraitPro 15 offers a full set of makeup controls, the most requested new feature. 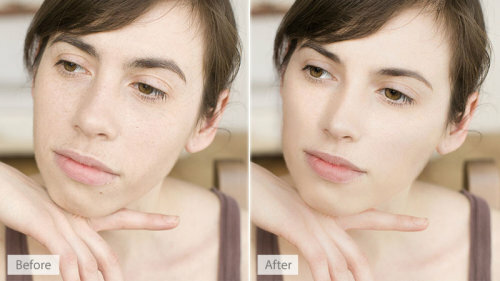 Based on research into how actual cosmetics work, PortraitPro 15 delivers the natural results via simple slider controls. The new Lens Correction slider fixes distortion caused by a wide-angle lens (as in selfie distortion on smartphones), creating more natural-looking, flattering portraits from pictures taken on wide-angle lenses or smartphones. 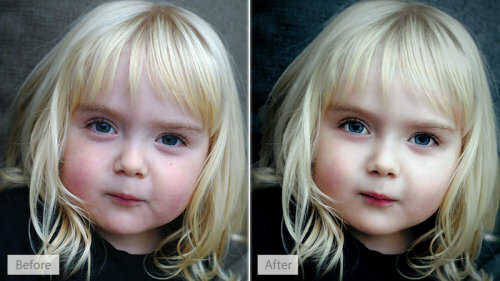 PortraitPro 15 can also enhance child photos better. Children need very different treatment from adults in terms of photographic enhancement and new modes have been added to the software to treat children more sensitively. PortraitPro 15 is available for a special launch price of $39.95 (regularly $79.90). A free trial version is available for download as well. The face beautification software now offers realistic makeup simulation and expanded creative functions. LONDON, U.K. -- Anthropics Technology Ltd has has announced the launch of PortraitPro v15, a major release of its fast and easy-to-use professional portrait retouching software. PortraitPro 15 offers a host of new features, which were the most requested by photographers: realistic makeup controls, wide-angle (selfie) lens distortion correction, enhanced Child Mode, advanced skin coloring and tone correction, improved feature detection and support for ultra-high resolution displays. PortraitPro 15's technology, grounded in cutting-edge scientific image-processing research, allows for expanded creativity and retouching efficiency, whilst preserving natural-looking results and ease of use. 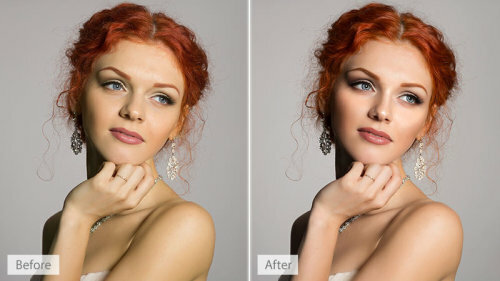 PortraitPro 15 is available for purchase or for a free trial from http://www.PortraitPro.com.